Clearly, we take BI seriously. 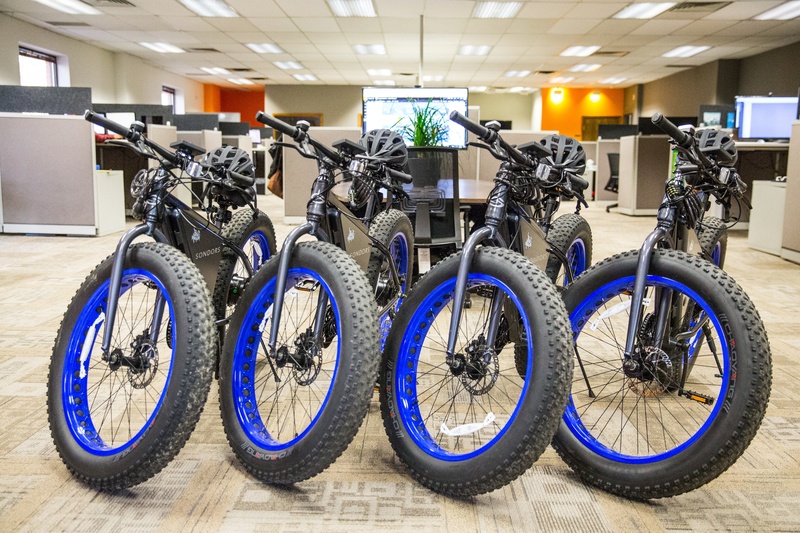 What you may not know is that we're also serious about our "Fat eBikes and Brewery Tour" (well, we're excited about it anyway). We value face time, and we truly value our clients. So for our next meeting, consider coming to Fort Collins. And if you’re ever in the Denver/Boulder/Fort Collins area anyway, definitely set aside time to come see us. Just get yourself here, and we’ll put you up in the swanky new Elizabeth Hotel in Old Town (with its gourmet market and restaurant, and its two live-music venues – The Sunset Lounge jazz bar, and the Magic Rat with its swing bands and retro vibe). We’ll meet at our office and introduce you around, then take you on an eBike brewery tour and maybe catch some live music. You’ll feel like a kid again (except for the beer part). We’re 100% serious. 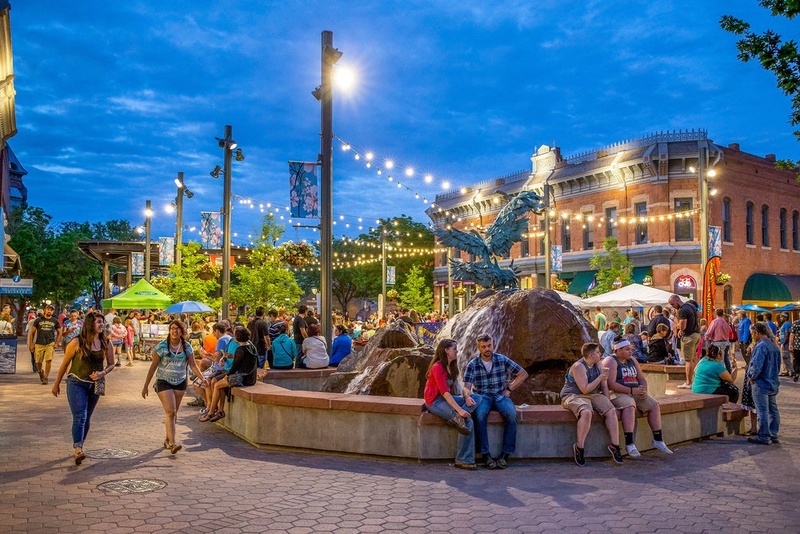 We’re happy to come to you, but we'd love for you to experience Fort Collins.